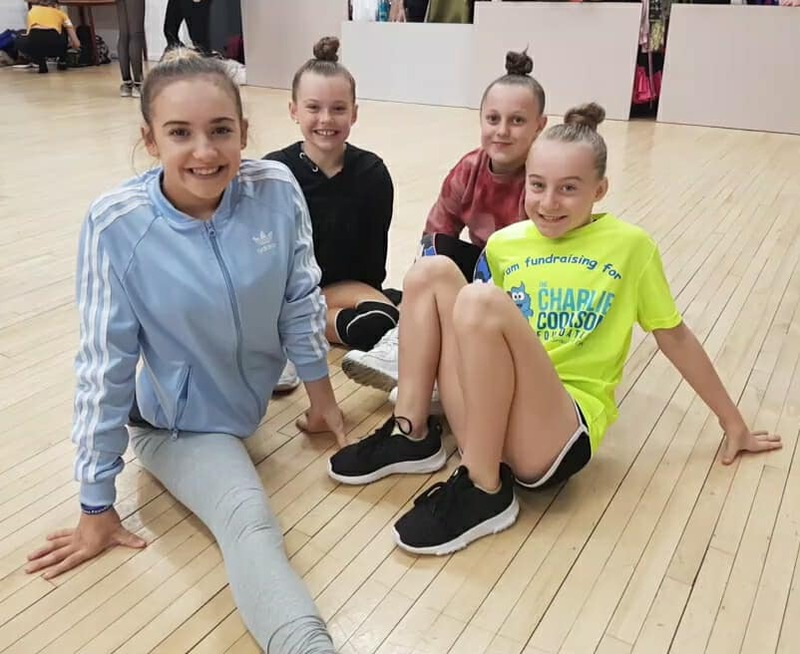 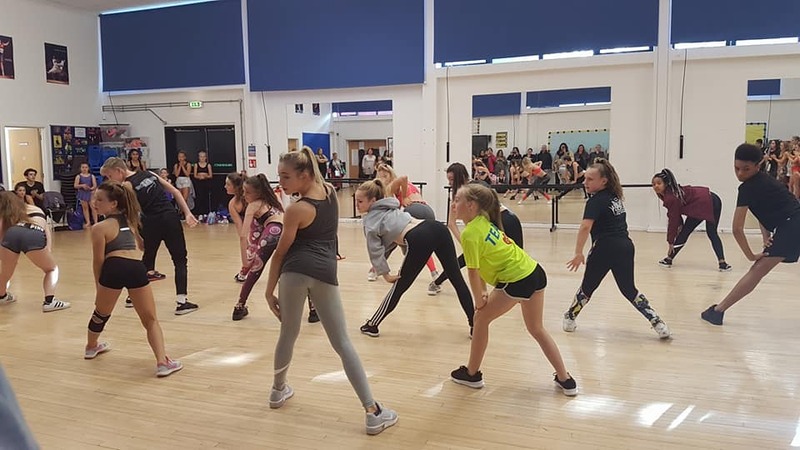 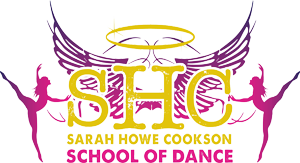 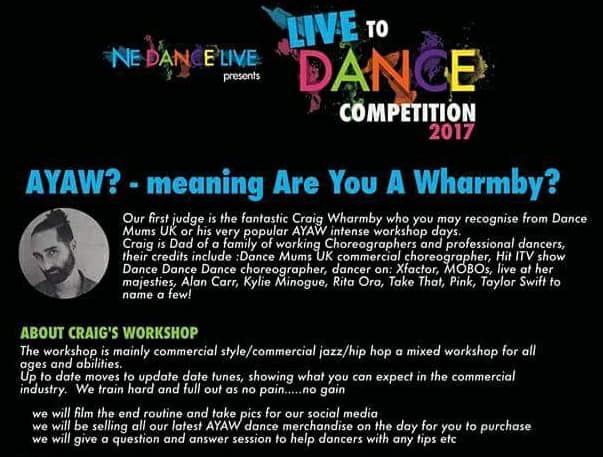 So proud of our Cookies; Alisha Mclean, Katie Robson, Abbey Burns and Kyra Houlsby who took part in the amazing Craig Wharmby’s workshop at NE Dance Live! 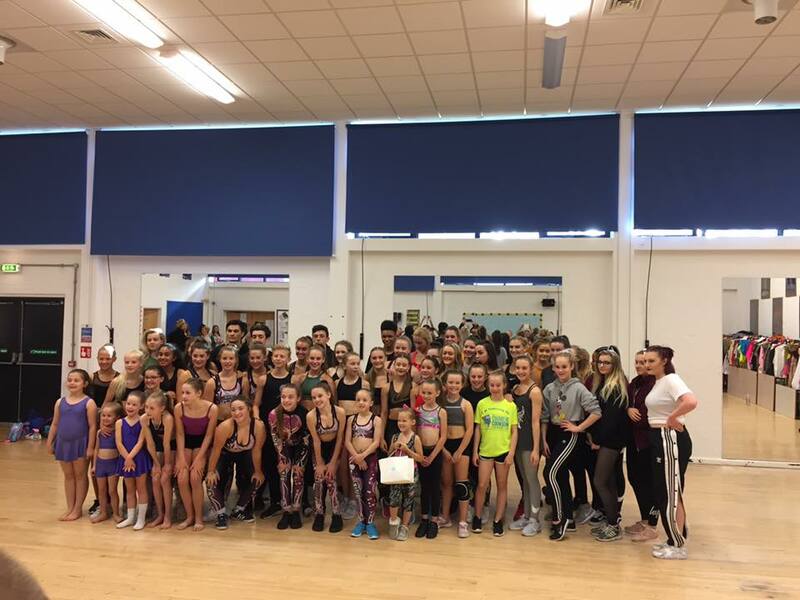 Our girls absolutely loved it, brilliant routine and our Cookie’s nailed it! 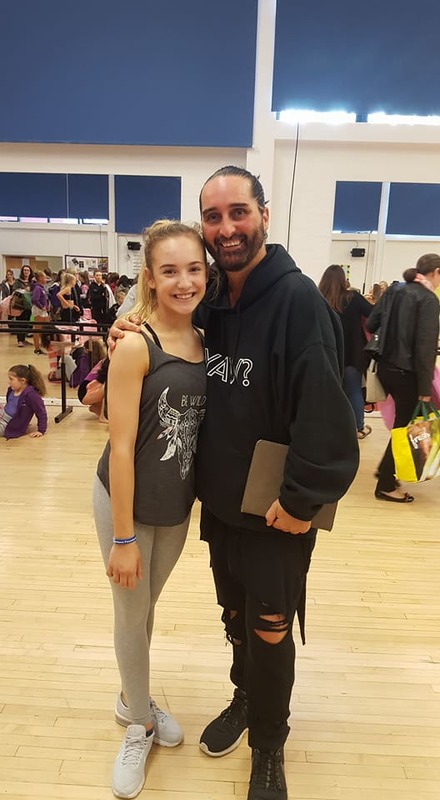 Special congratulations to our super talented Abbey Burns who was chosen to attend an intensive full day training at AYAW in November! 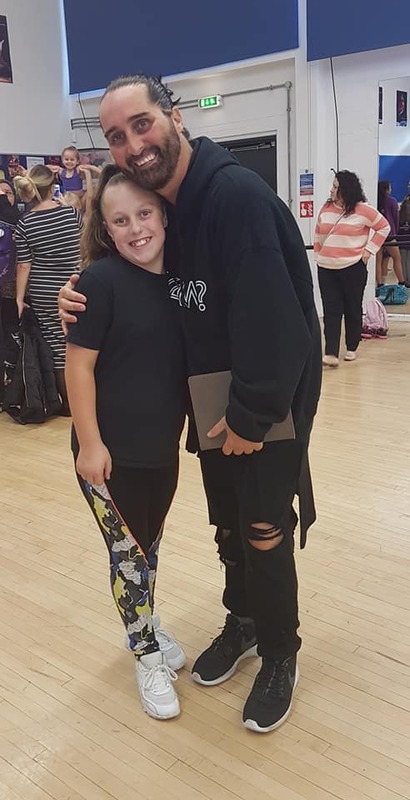 We are all so happy for you Abz, so many ‘well deserved’ opportunities coming your way! 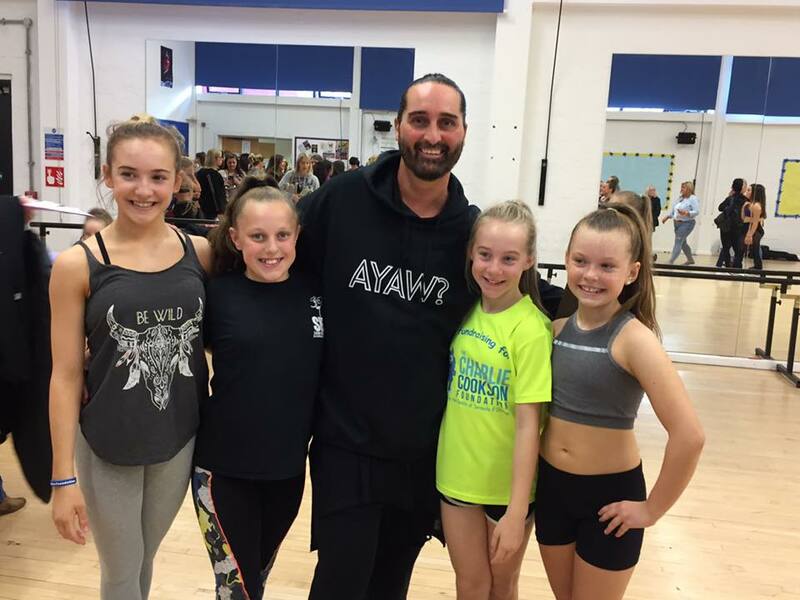 Huge well done to all four of you, I am always so proud of how you can just ‘bring it’ to so many styles of dance.